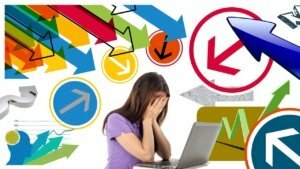 We think it is what makes us tick, move, succeed and get things done but when you really look at stress in your life, is that so? I realized as I hit Cyber Monday that I was already starting to get keyed-up, tight and stressed. Why? I just had the most amazing, restful, stress-free trip to my kid’s home for the Thanksgiving holiday. And the travel, definitely amazingly easy this time. So why was I feeling so stressed? As I was trying to chill out and enjoy my Sunday football game, I realized my brain just would NOT stop thinking about what I should be doing, about how I already felt behind for the holidays, how I was worried about travel this December (please no snowstorms!). Seriously? Believe me, I wasn’t feeling chill. This season is going to give us all a beautiful opportunity for a lot of self-coaching. 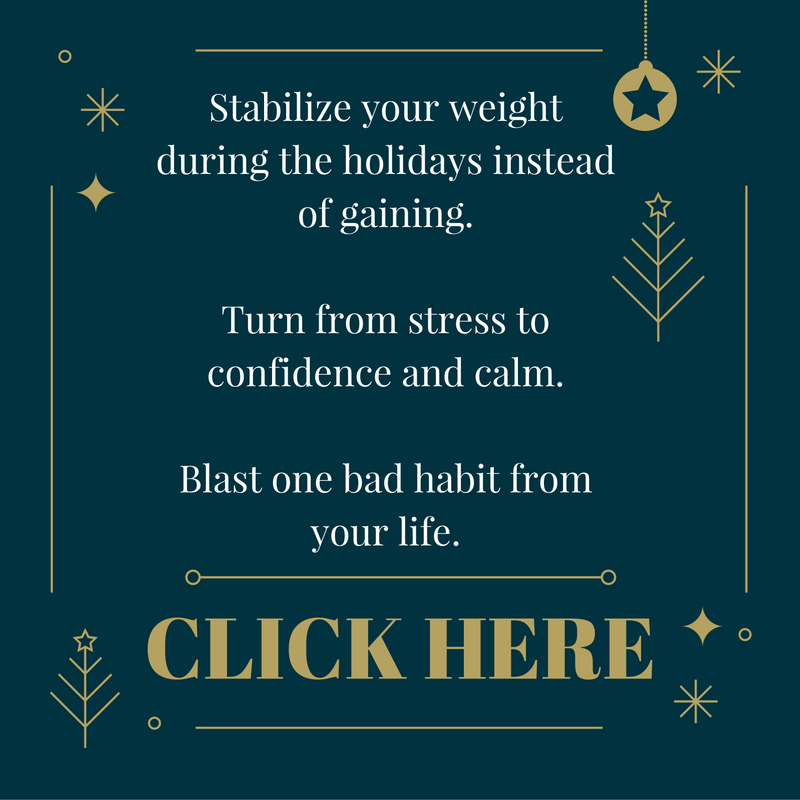 There are so many triggers that come from our beliefs about the holidays, the stories we’re believing about how things should go and the expectations we put on ourselves. And so much of it is unnecessary. Our circumstances do NOT cause our emotions, our thoughts about them do. Every.Single.Time. Get REAL about how you react when you are creating stressful emotions with your thoughts. Seriously, does it help you ~ or hinder you ~ in getting work done, errands completed? Do you take amazing care of your body when you’re stressed from those unnecessary thoughts? Look at how you sleep, eat and move when you are under stress. What are one or two important things to complete today? Is this worthy of my energy right now? What is important in this moment, right now? I realized something really important as I was studying my White Space Issue I shared with you a few weeks ago. (Read Blog Post Here if you missed it.) My thoughts ABOUT my calendar and how I chose my activities that week were causing me unnecessary stress. I looked back and was proud of all that I did and how I spent my time. I’d like to make some tweaks going forward, but I was judging myself harshly for having done so much that week. Totally unnecessary stress and pain.